Hyundai KONA Electric – Exceptional In Every Way. Gone are the days when electric vehicles were boring to look at, diminutive in their electric driving range capability, and heavy-laden with multiple power packs. 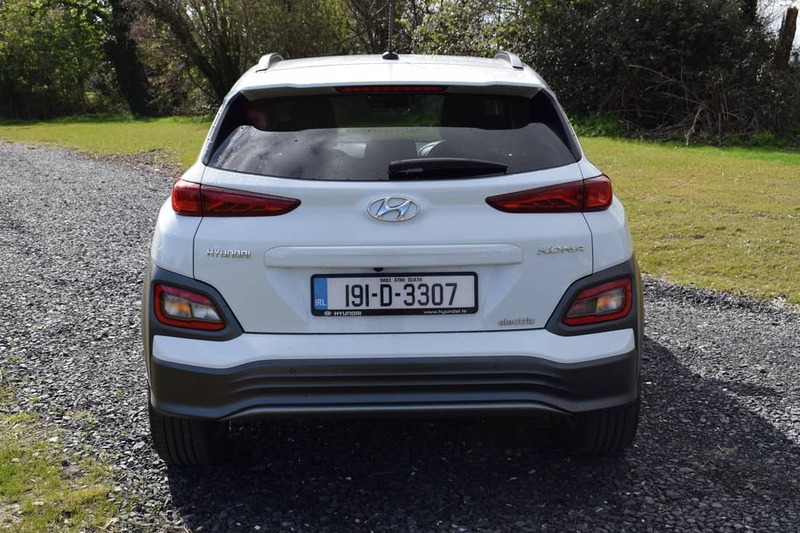 No car proves the point more precisely than the new Hyundai KONA Electric – a car which combines striking good looks with thoroughly impressive driving range, and all the driving thrills of a conventionally-powered SUV. 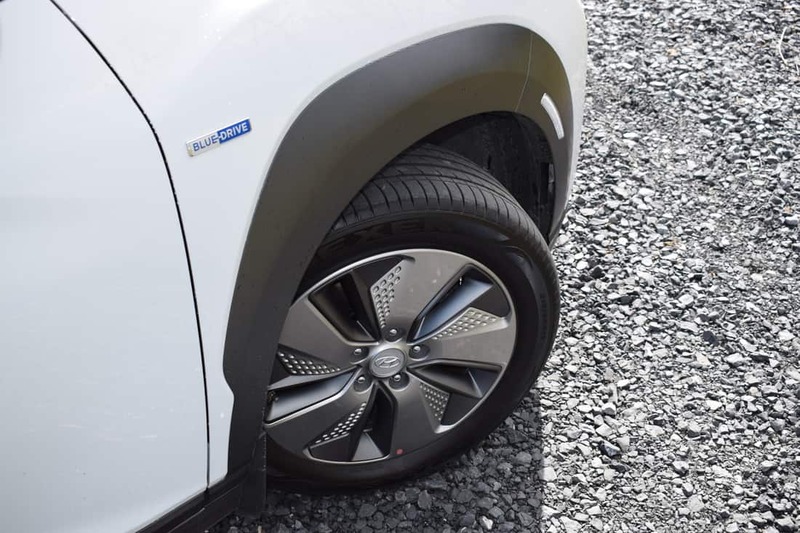 The carefully matched components of the electric powertrain have been engineered to provide excellent driving characteristics and a practical everyday driving range. The completely new platform of the KONA enables a space-saving integration of the battery packs without compromising roominess. Versatile, and very much fun-to-drive, the All-New KONA Electric is the first electric compact SUV in Europe. 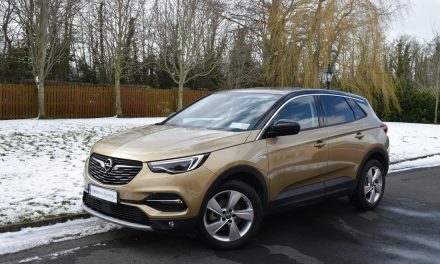 This ground-breaking newcomer combines impressive electric driving range with bold and roomy SUV style – with no compromises. The KONA Electric can be charged at home overnight, or topped up at a fast charge station on the road, as it comes with a wide range of flexible charging options. Its lithium-ion polymer battery pack provides lower memory sensitivity, excellent charge and discharge efficiency, as well as outstanding maximum output. 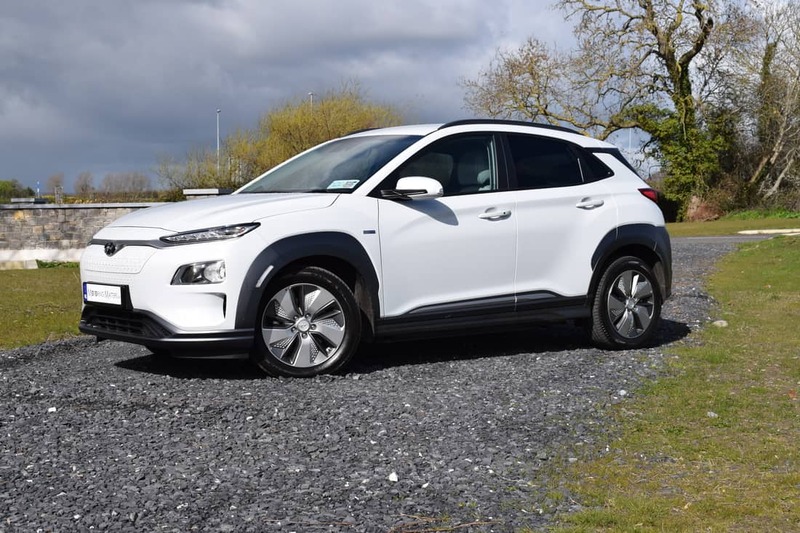 The KONA Electric’s 64kWh battery is big enough to say goodbye to petrol power altogether, while the car is also very comfortable, provides terrific driving thrills, and is very well equipped too. Capable of a top speed of 166km/h, the KONA Electric can sprint from 0-100km/h in a leisurely 7.6-seconds, while providing the reassurance of a maximum potential driving range of 449km’s from a single charge. What this means in reality is that the KONA Electric offers a similar range to that offered by the Jaguar i-Pace, or Tesla Model S, for a fraction of their respective purchase price. 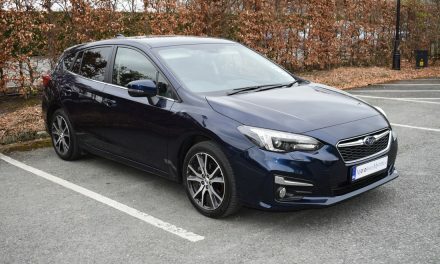 Thanks to the KONA Electric’s Lithium-ion polymer battery and Permanent Magnet Synchronous Motor (PMSM), the car produces 201bhp (204PS) and a whopping 395Nm of torque for rapid, and silent, acceleration. 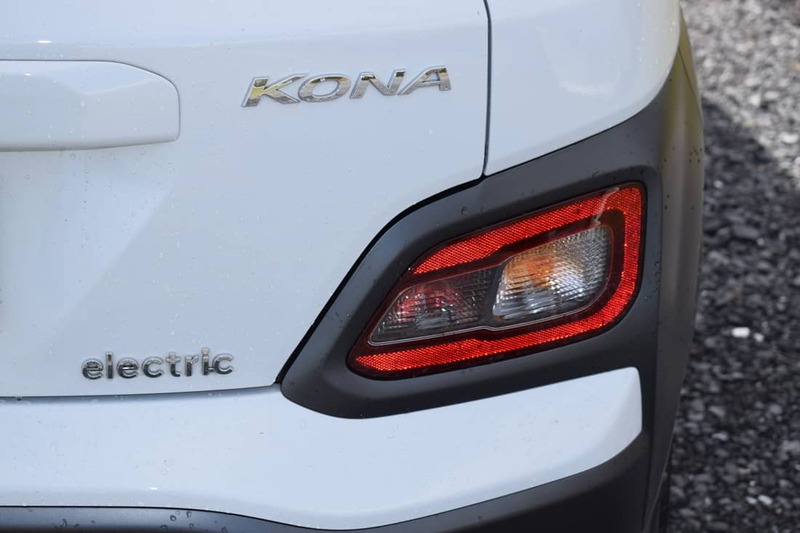 While the KONA Electric’s bodyshell and styling is very similar to that of the standard KONA, the most obvious difference is at the front of the car, where the KONA Electric features a blanked-off grille, which houses the charging port behind a conveniently-located opening. Other noticeable differences include a revised front and rear bumper design too. 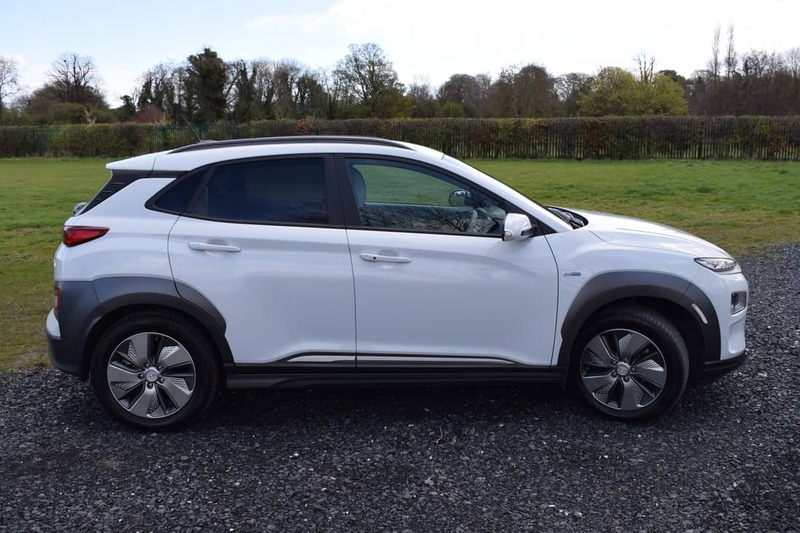 In contrast to the regular Hyundai KONA, its electric equivalent is only available in one – very well appointed – trim level. Standard specification includes 17” aerodynamically-styled alloy wheels, electric windows & mirrors, privacy glass, roof rails, electric parking brake, centre console storage box with armrest, metal-finish foot pedals, leather upholstery (Black or Shale Grey/Blue), heated driver & front passenger seat, heated multi-function leather-trimmed steering wheel, electric lumbar support on driver’s seat, automatic air-conditioning, auto light control, auto wipers, LED daytime running lights, projection headlamps, LED rear combination lamps, heat pump, cruise control, selectable driving modes, front solar glass, rear parking sensors, rear camera, Bluetooth™, tyre mobility kit, Android Auto™ & Apple CarPlay™, RDS radio with 6 speakers, 7” touchscreen, wireless phone charger, DC Fast Charge inlet, ICCB charging cable, ABS, EBC, hill start assist, lane keeping assist, driver fatigue warning, front & rear disc brakes, smart key access & start, along with many other safety, security, comfort and convenience features. This is a vehicle that fits into your lifestyle, instead of forcing you to adapt to its capabilities. My test car was extremely easy to drive, with a simple four-button system requesting the single-speed electric motor to either drive or reverse, apply the parking brake, or engage neutral. Once on the move, the KONA Electric builds speed almost as rapidly as would be expected of a performance car, and there is no waiting for the revs to rises before maximum performance is delivered. 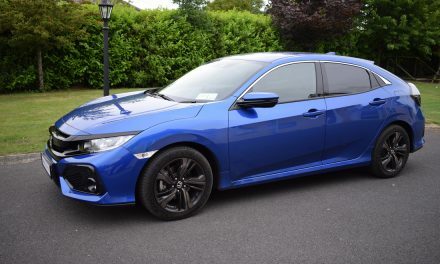 A simply plod on the accelerator pedal and the car immediately surges forward with poise and precision. Lift off the accelerator and you feel yourself slowing down quite quickly as the regenerative brakes harvest energy to replenish the battery. However, when it comes to electric cars, performance isn’t just about how quickly you can speed up and slow down – it is about how far you can get between charges. Capable of up to 449km’s between charges, it is possible for the average-mileage driver to drive around for a few days without even the slightest twinge of range anxiety. 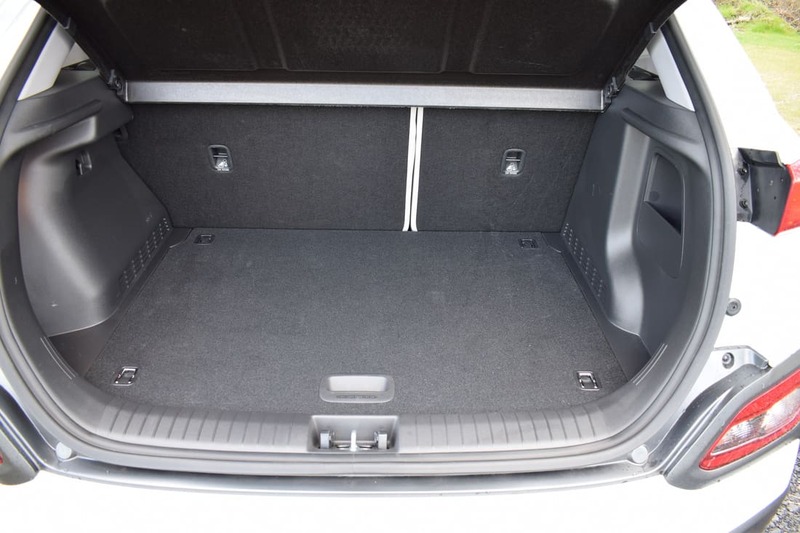 Boot space in the KONA Electric is 322-litres with the rear seats in place, but you do get 60:40 split-folding rear seats for those occasions when you need to carry more – up to 1,114-litres to be exact. 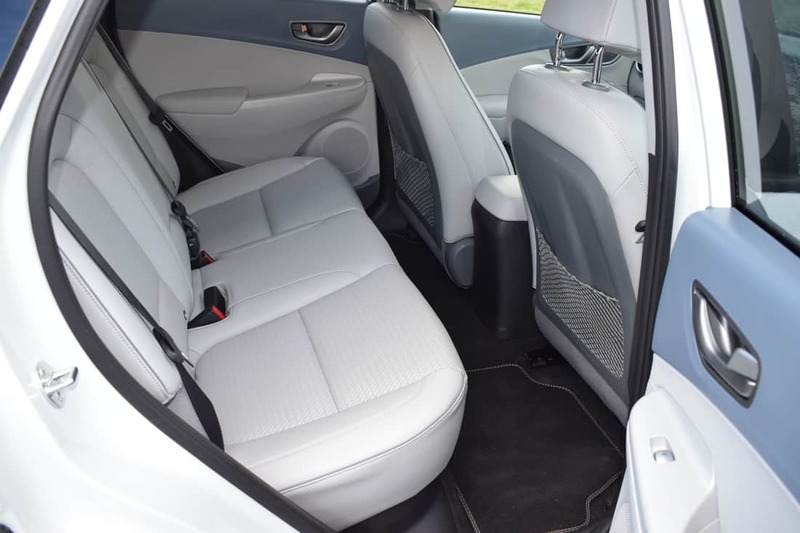 When folded down, the KONA’s seatbacks lie flat and flush with the boot floor for maximum practicality. 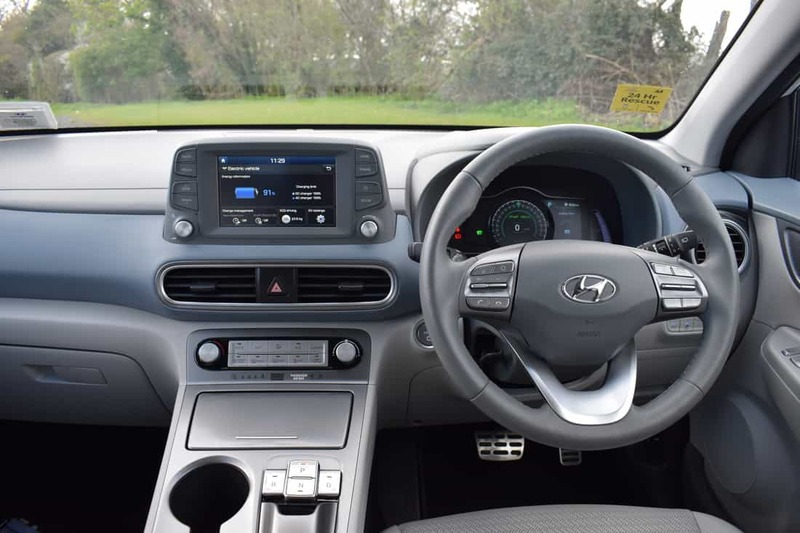 Cabin space is good in the front and rear of the KONA, with ample leg and shoulder room for up to 5 occupants. 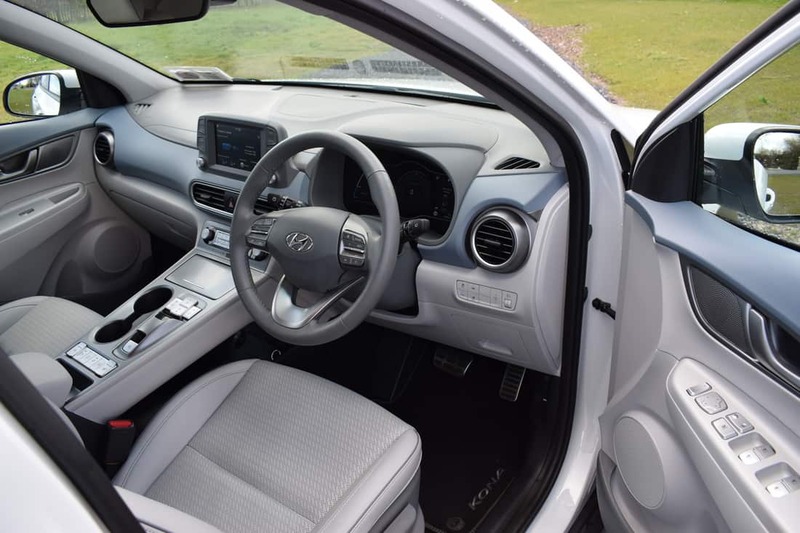 Overall material quality in the cabin of the car is excellent, and the Shale Grey (three-tone grey & blue leather) interior of my test car made the cabin of the car a very bright and pleasant place to be. Although the new KONA Electric does cost quite a bit more to buy than a conventionally-powered KONA, there are savings to be made elsewhere. Owners will spend a lot less on electricity per kilometer than they would on petrol or diesel, while annual road tax is just €120. Discounts of up to 75% on toll roads are also applicable to fully electric cars, while some car parks have discounted parking rates and designated ‘electric-only’ car park spaces available. For business users, there are advantages to be had in terms of no Benefit-In-Kind (BIK) payable, and 20% of VAT reclaimable – subject to terms & conditions. 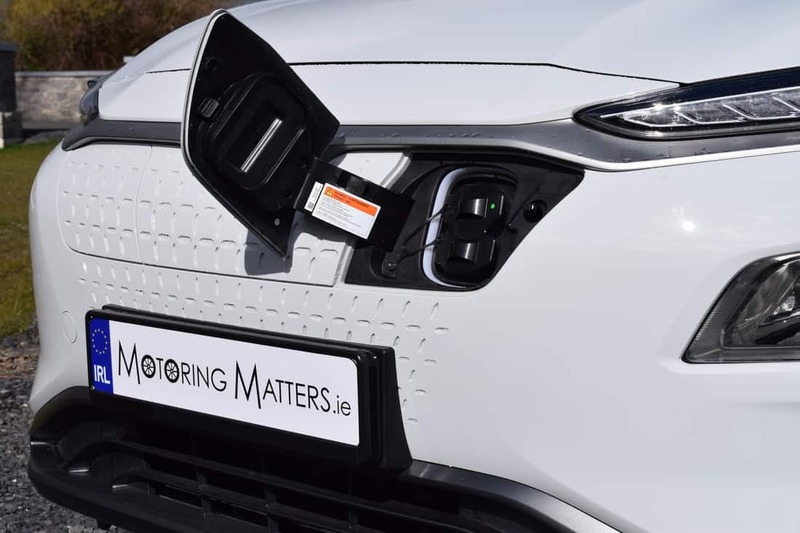 The new Hyundai KONA Electric can be fully charged from empty in 9 hours and 35 minutes from a wallbox charger, or achieve an 80% charge from empty in as little as 54 minutes from a public 100kW CCS charger. The car can also be charged from a domestic electric socket, but this is the slowest possible charging option. 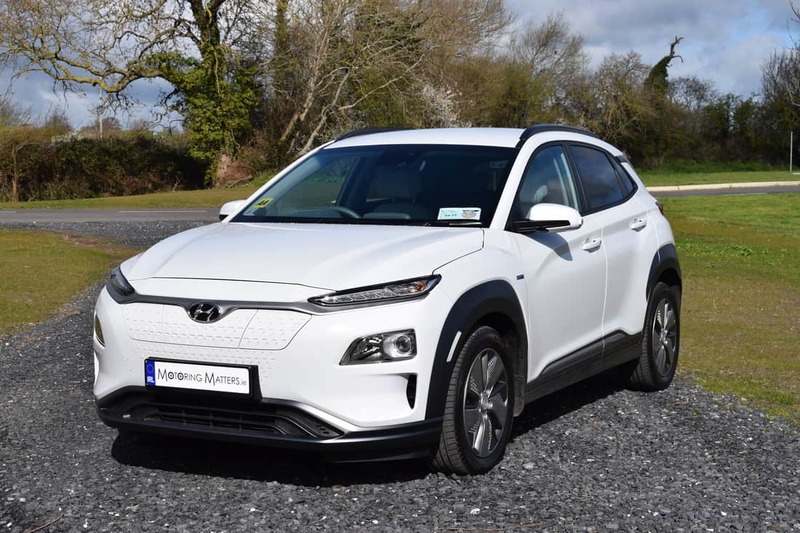 The All-New Hyundai KONA Electric is priced at €38,130 (ex-works, but including metallic paint) inclusive of a VRT exemption of €5,000 and an SEAI grant of €5,000 for private buyers (or €3,800 for business users). With a choice of 7 exterior colours, and 2 contrasting roof colours, buyers can choose from up to 14 different colour combinations. 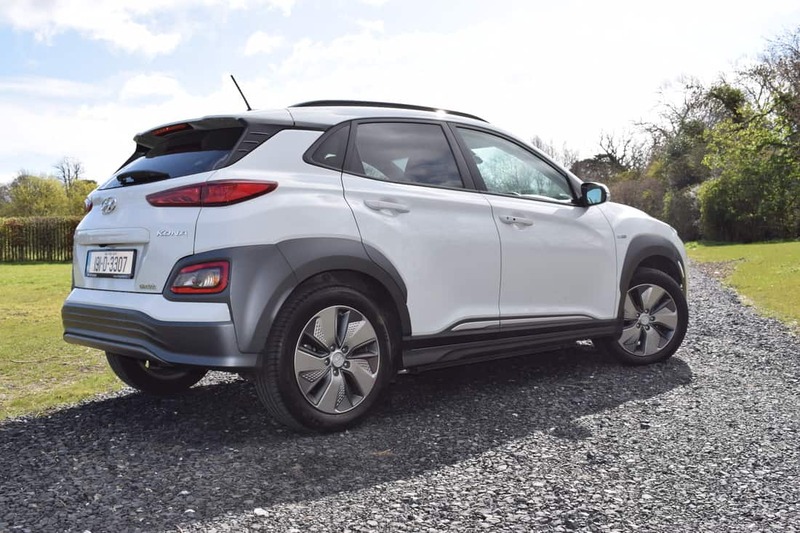 With super performance, exceptionally long battery range, extensive standard specification and terrific driving dynamics, the new Hyundai KONA Electric is one of the very best electric cars on the market. 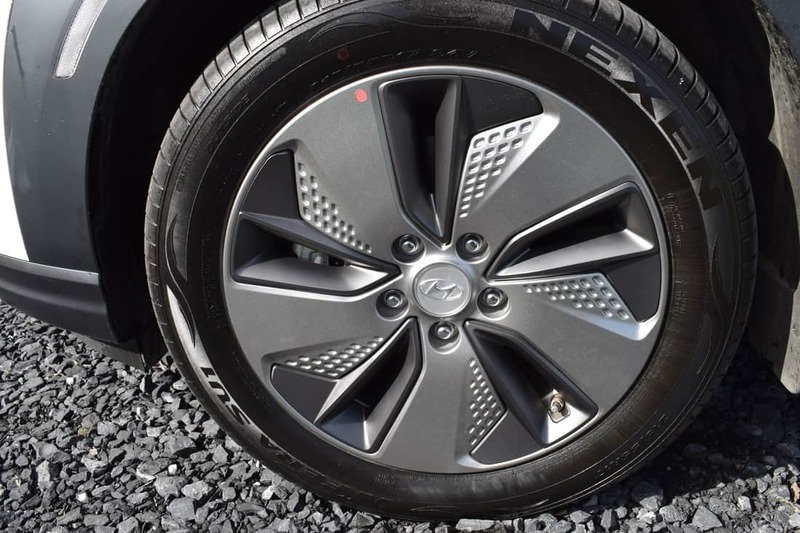 All Hyundai passenger cars come with a 5-Year, unlimited mileage warranty, with the KONA Electric also benefiting from an 8-Year/200,000km battery warranty. Visit www.hyundai.ie for further information. 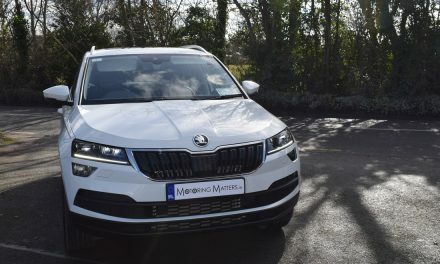 PreviousŠkoda Confirms Its Place In The Top 5. NextSEAT Ireland Delivers Exceptional Sales Results for Q1, 2019.